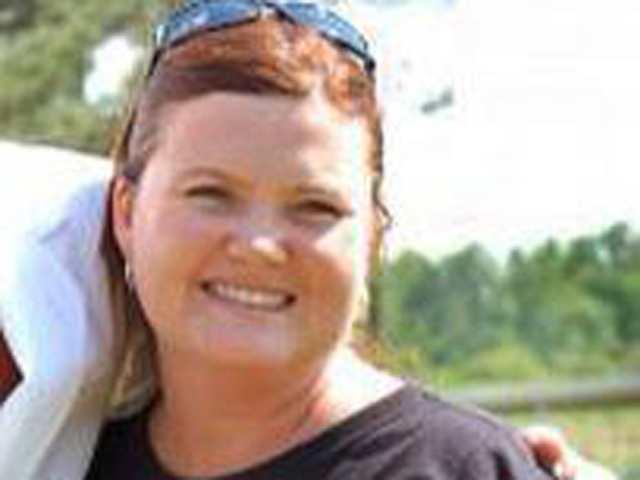 (CBS/AP) AUBURN, Ga. - Authorities have charged James Morris Lynn, the husband of missing woman Tonya Faye Lynn, with murder after discovering Tonya's body in the bottom of a well, roughly 40 miles outside of Atlanta. Tonya Lynn, 38, was reported missing by her family Wednesday. Family members identified the body late Friday, prompting police to file felony murder charges against her estranged husband, James Morris Lynn, on Saturday, reports the Atlanta Journal Constitution. Winder Police spokesman Chris Cooper said James Lynn was already in Barrow County jail being held on an obstruction charge after he gave police false information on his wife's disappearance, reports AJC. Interviews with James Lynn and additional investigation led detectives to the well in a densely wooded area near the Gwinnett County border, according to Cooper, reports the paper. The Lynns, who were living apart, had an unstable marriage. A judge, earlier this year, issued a temporary protective order prohibiting James Morris Lynn from having any contact with his wife.